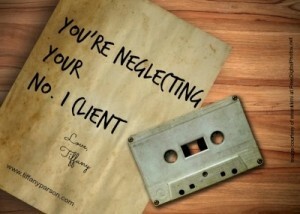 Stop Being The Collector of Learning And DO! 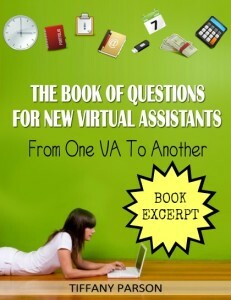 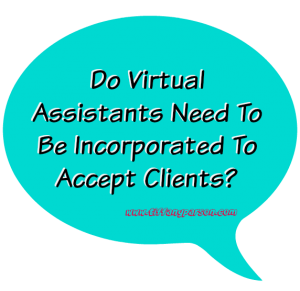 Do Virtual Assistants Need To Be Incorporated To Accept Clients? 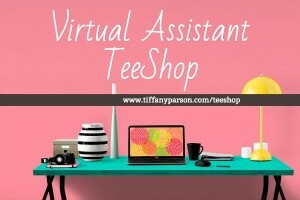 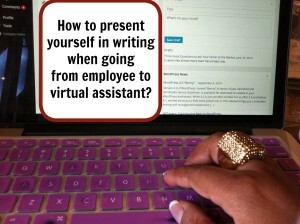 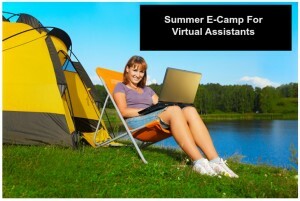 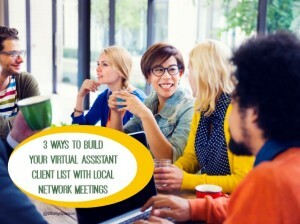 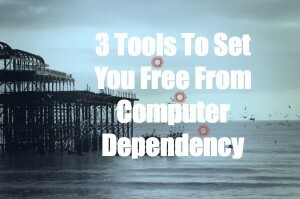 Is Your Virtual Assistant Client List Overflowing?